I’ve just finished the first batch of jam of the year. 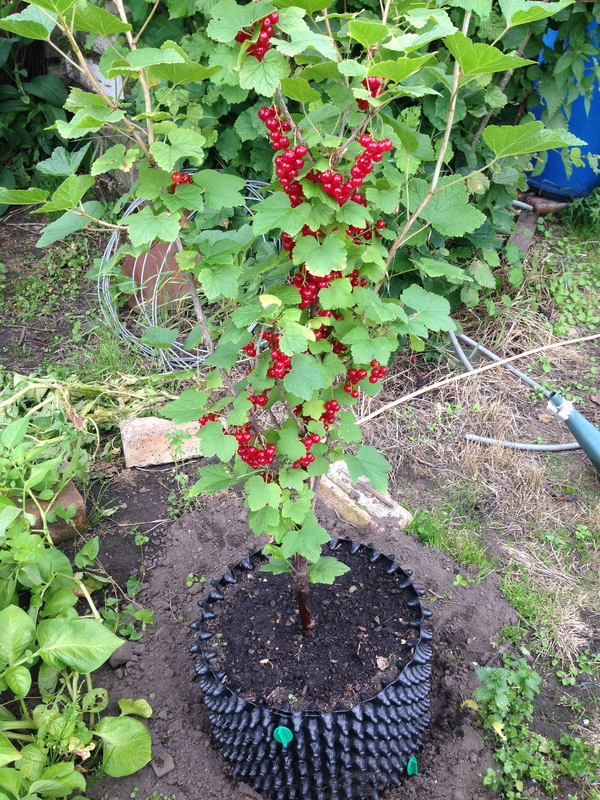 I used all the red currants from an Air-Pot grown bush, this plant grew from a pruning which had been stuck in the ground as a row marker a couple of years ago. Surprisingly it rooted, so to give it a good start in life it was moved into an Air-Pot where it has fruited well this year despite being a young plant. I was able to move it into the greenhouse when the fruit started to ripen to keep it safe from birds. 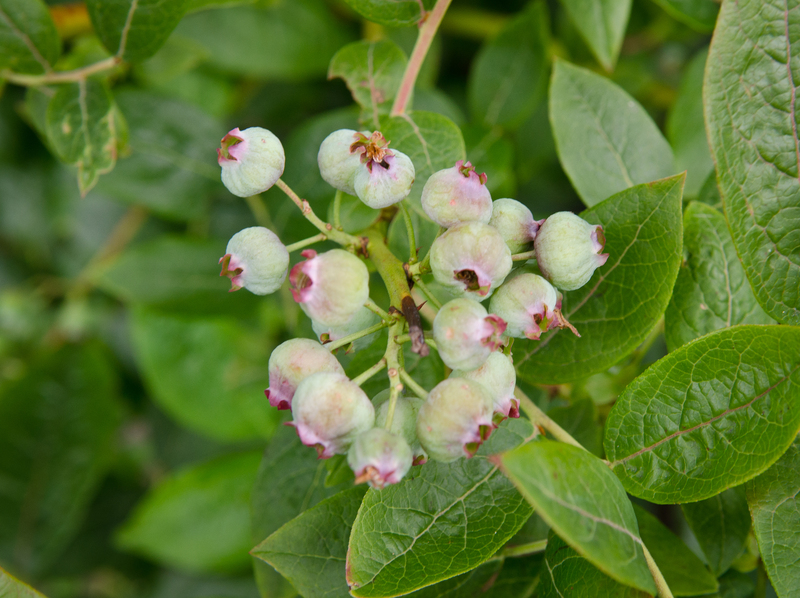 The blueberry plants are about to start cropping, these are especially worthwhile as they are expensive to buy and continue for many weeks. 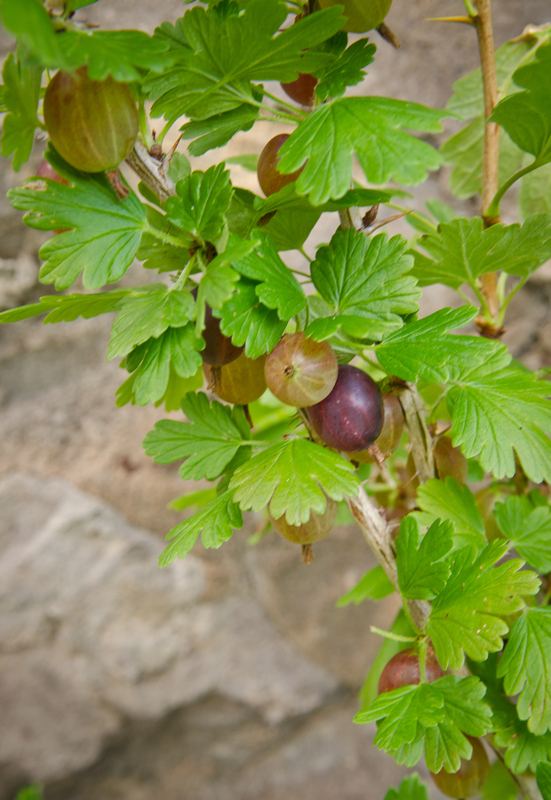 Gooseberries are also looking good with plenty of fruit, so far all the soft fruit in Air-Pot containers has thrived. The raspberry plants in pots are not fruiting yet as they are too young and I am still experimenting with types, pruning and size of pot. But anyone wanting to get the best from soft fruit in containers should certainly give it a go in an Air-Pot.